The YoungDrive! scheme offers children as young as 11 years old (and a minimum of 4 feet 8 inches tall) the chance to have their first taste of motoring. It’s intended to allow eager pre-teens the opportunity to experience driving in a safe and controlled environment. 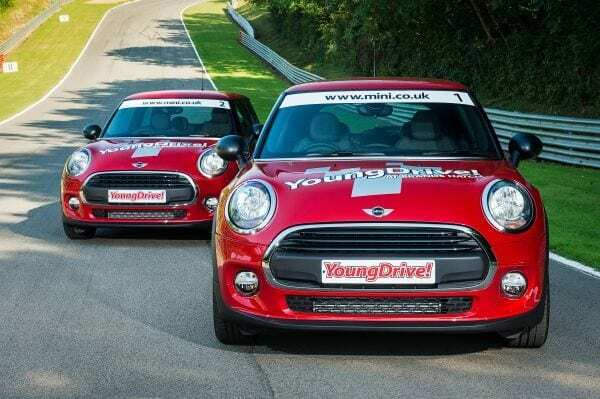 Available at Brands Hatch, Oulton Park, Bedford Autodrome and Snetterton, each session in the MINI comes with a DSA-approved instructor who will teach the young drivers essential motoring skills in a traffic-free environment before they hit the road for real. The 11 dual-control MINI Cooper D Hatch replace a fleet of previous generation MINI One Hatch that MotorSport Vision has used for the YoungDrive! scheme since 2012. Whilst there are several track configurations, with every kind or corner, there’s no motor racing at the Autodrome, so there’s no crowd-protecting safety barriers or concrete walls. Guests can drive to the limits safe in the knowledge that pushing too hard will result in a harmless spin across endless flat grass. 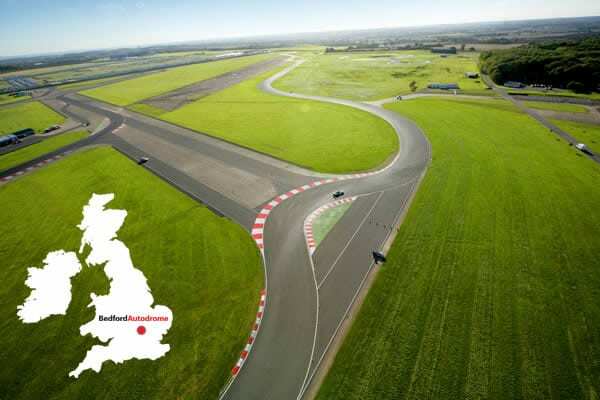 Whether you’re a guest as part of the world-renowned PalmerSport event or you’re enjoying a trackday, Bedford Autodrome is the best place on Earth to drive fast cars to the limit.